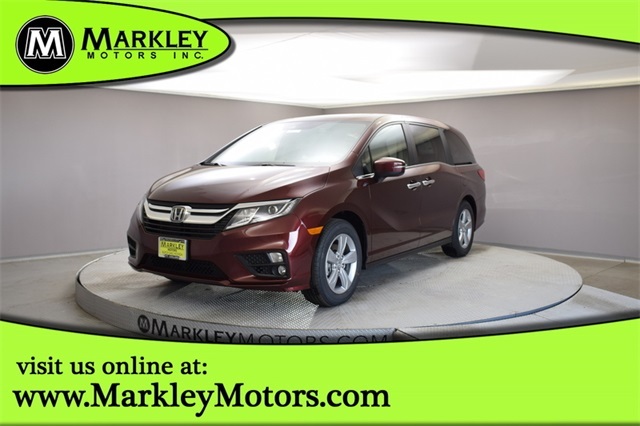 Reward your family with the style, innovation, and utility that comes from our 2019 Honda Odyssey EX-L that's proudly presented in Deep Scarlet! Powered by a proven 3.5 Liter V6 that generates 280hp while paired with a 9 Speed Automatic transmission for fantastic performance. 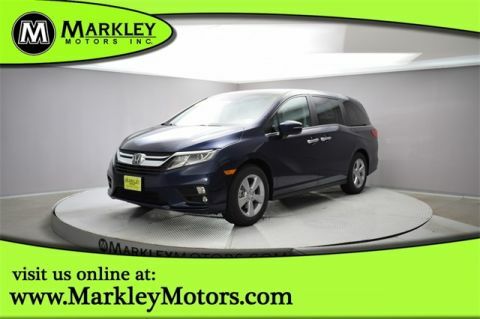 It's a phenomenal mix of modern style, utility, and comfort that rewards this Front Wheel Drive on the open road. 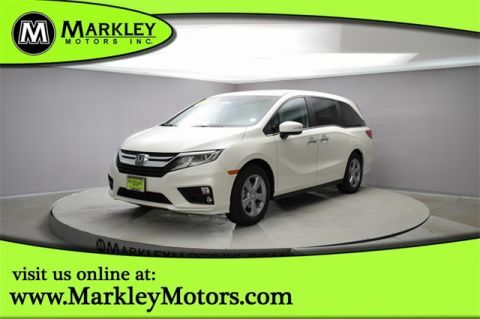 Our sleek EX-L delivers upscale style and smart design with alloy wheels, a height-adjustable power tailgate, power sliding doors, and a beautiful sunroof.